The front door of your home or business is one of the first impressions your property makes. Whether you are looking for a new style, color, or size, we can help you make the best impression possible. We can also install doors in new locations. Whether it is adding French doors for your patio, a glass slider to your deck, or changing your main entry, we have the skills needed to get the job done right. Weidner Streigart Electric and More utilizes the highly respected HMI company for supplying doors. HMI doors are made-to-order in the USA to ensure that you get exactly what you need. 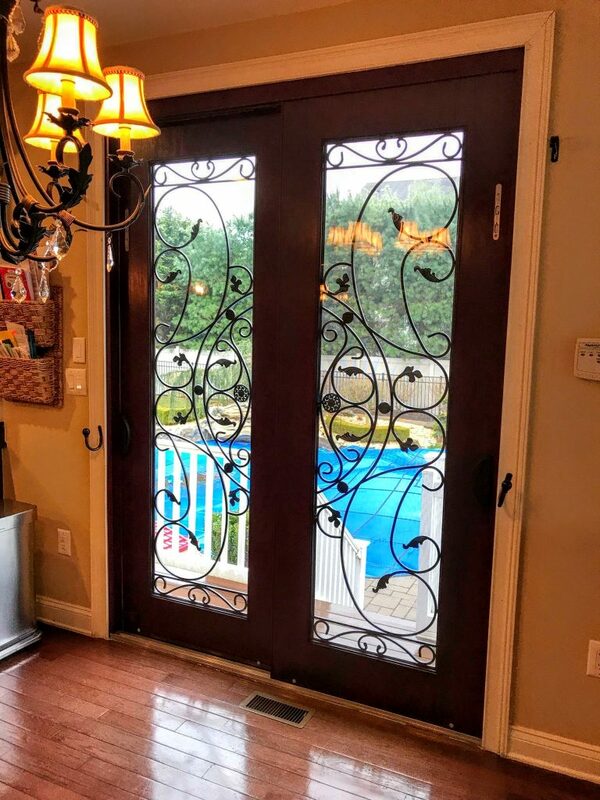 Whether you need a new entry door, an aluminum storm door, or a security storm door, Weidner Streigart Electric and More can help install one for you. When you schedule a new door installation , you can be sure you will get a quality door that looks great! Every door installation begins with an in-home consultation, schedule at your convenience. We will review your goals, help you choose products, and provide a timeline for your projects completion. We will answer any questions you may have to ensure the end result is precisely what you are looking for. We will arrive on time, ready to begin work on your project. We will review the installation details, only beginning the installation after everything is confirmed. Our professional installer will work swiftly, maintaining the highest quality of craftsmanship along the way. Once the installation is complete, we will go over the work with you, ensuring you are completely satisfied the results. After that, we will hand you the keys to your new door, making sure that all construction debris is removed, leaving your property in the exact condition we found it, or better.